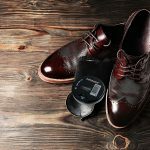 If you’ve had the same shoes for a long time and they are starting to look old, you can renovate them through our specific shoe care process which will make them look as new as the first day. Scratches on leather shoes are quite frequent due to a simple small friction being able to cause a rather ugly mark on it very easily. Fortunately, it is simple to treat these types of scratches and you should be able to minimize and repair them through different treatments. Shoes can last you so much longer if you take care of them. But how do you remove scratches on leather shoes? When scratches are quite shallow you simply need to apply Tarrago Self Shine. 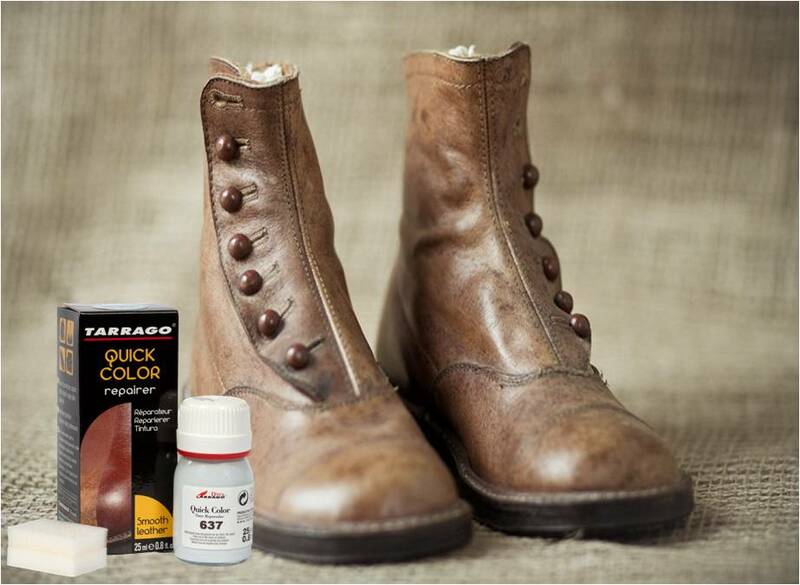 Tarrago Quick Color is the perfect product for shoe renovation and shoe repair. It’s a product that helps recover the leather tone and covers damaged areas and scratches. Tarrago Quick Color provides excellent coverage and maintains leather’s natural properties and softness. On the other hand, if instead you want to dye your shoes, you can use Tarrago Color Dye. Thanks to this product you can repair shoe marks as well as restoring the color. Also with this product you can change the color of the shoes. Once you know all the products simply choose the one that suits you the best. This way you can keep your shoes looking like new every day! 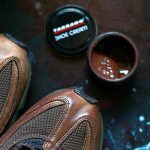 Do not miss out on any more information and advice on how to take care of shoes in our blog Tarrago Brands International.